1. Everyone benefits from a break. 2. Recess increases on-task time. 3. Children need outside light. 4. Unstructured physical play reduces stress. 5. Children need to learn to be social creatures. 6. Our children’s health is at risk. 7. Physical activity feeds the brain. 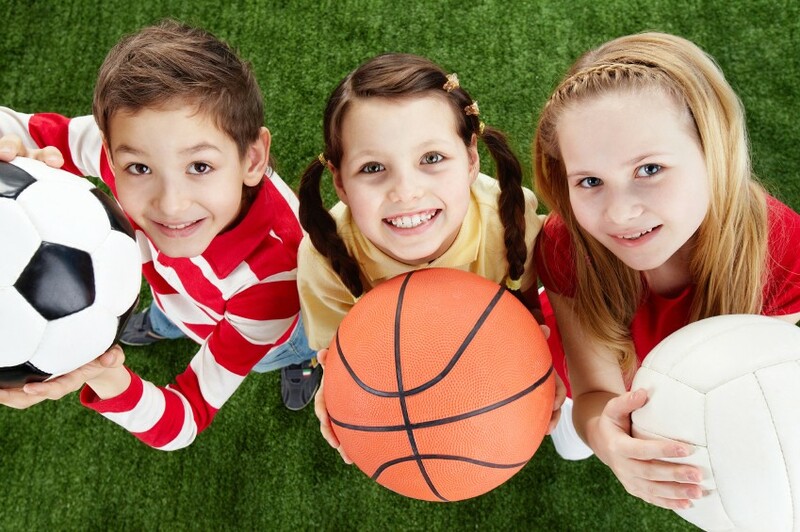 Articles by Educational Consultant Rae Pica, a children’s physical activity specialist since 1980. A former adjunct instructor with the University of New Hampshire who served on the task force of the National Association for Sport and Physical Education (NASPE). Children typically love recess so it seems quite logical that withdrawing recess from children who misbehave or fail to do assignments is an appropriate disciplinary approach. But some argue that withholding recess does more harm that good. #64 Withdrawing Recess As Punishment. How recess activities can improve behavior for children with ADHD. Why Recess Matters, How to Defend It? This podcast includes a brief discussion of research about the importance of recess for an child with ADHD. The Decline of Play in Preschool — and the Rise in Sensory Issues. (Washington Post 09/01/15). This entry was posted in ADD/ADHD, ADHD, Behavior / Discipline and tagged ADHD, Behavior and Discipline, Play Deprivation, Rae Pica, Recess by Wrightslaw. Bookmark the permalink. They take my child’s recess away too. Any work that he has missed he works on. He is missing out and the school does not care. He does not have any connections to his peers and the school refuses to help that. I have tried complaining and speaking with the school but they just do what they want. What else can I do? School does not give my child recess. He is made to stay in because of his asthma. I tried talking with the principal and we all agreed the kids could have indoor recess. However due to other parents complaining they reverted our agreement and leave him out. How is to connect with peers? School does not care at all. When I ask they tell me that the cannot cater to my child and the other kids have the right to go outside. Why is the school being this way? Why are the other parents complaining? My child has rights to. What can I do. I think the other parents may had valid concerns. Outdoor recess may be as important to the other kids and their parents for other reasons as indoor recess is for others. My child needed to go outside to and get the “energy out” so she could focus. Fresh air nature, running, playground, activities were important for her. She returned to the classroom with that extra energy expelled to continue the school day with a focused mind. On rainy days, alternatives were indoor sensory rooms, game tables, dancing, book buddies, yoga, etc. My other child liked having both options. Can your school provide alternative activities so peers can choose or rotate recess options and your child can continue to make connections during indoor recess? My son’s school has not necessarily taken away recess but if he misbehaves they are making him walk laps sometimes during all of recess. He has Adhd and anxiety. I’m concerned whether or not this really works or not. To me it doesn’t help his anxiety or help with developing socially. It also doesn’t help the with the common problem of outbursts or talking out of turn. It sounds like this is not addressed in his IEP. If the teacher is not open to changing this approach, you can meet with the principal to open a dialogue & change. If this does not help, you can request an IEP meeting, & request that a behavior specialist observe your son, & counsel the teacher on appropriately dealing with his behavior. If necessary, you can use the dispute resolution processes. Our son does not get recess because all 3 instructors in his sp ed. Class room take lunch at his recess time so he has missed it almost all year. How do I fix this for next year??? Present your concern & request to the principal verbally & in writing. You can request that a solution be tried this year, even if it is not every day. If necessary you can then approach the special ed director. Every school is to have a process for expressing concerns, & appealing decisions. Thanks so much for helping to spread this message!